If Group Fitness Sessions and Boot Camps are not your thing. Or you have bigger specific goals to achieve, perhaps Personal Training is for you. Fighting Fit offers one on one and small group Personal Training. 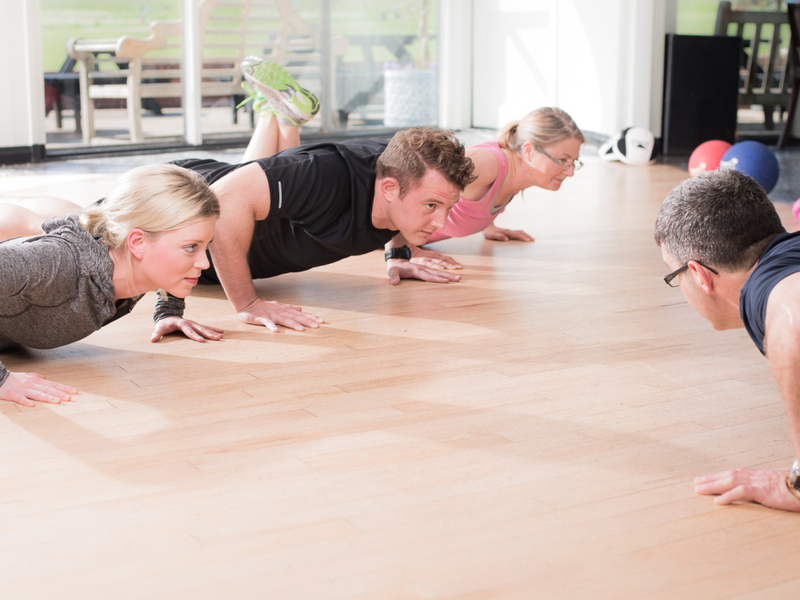 Our Personal Training Sessions are tailored for you and your goals and are guaranteed to get results. Our trainers have motivating personalities and provide you with a positive attitude that can help you improve your self-esteem and your outlook on health and fitness. Complete a full health and fitness assessment to discuss your fitness needs which will guide us to map out a training plan tailored to you specifically, to ensure you achieve all your health and fitness goals. Our purpose is to help you achieve your goals through safe and effective exercise whilst providing guidance and motivation. From there our expert team at Fighting Fit will determine what type of routine is best for you based on your goals whether they involve losing weight, gaining strength or improving your time for a 5K race. It is likely you will see great improvements in your fitness and performance by consulting with a personal trainer for guidance. 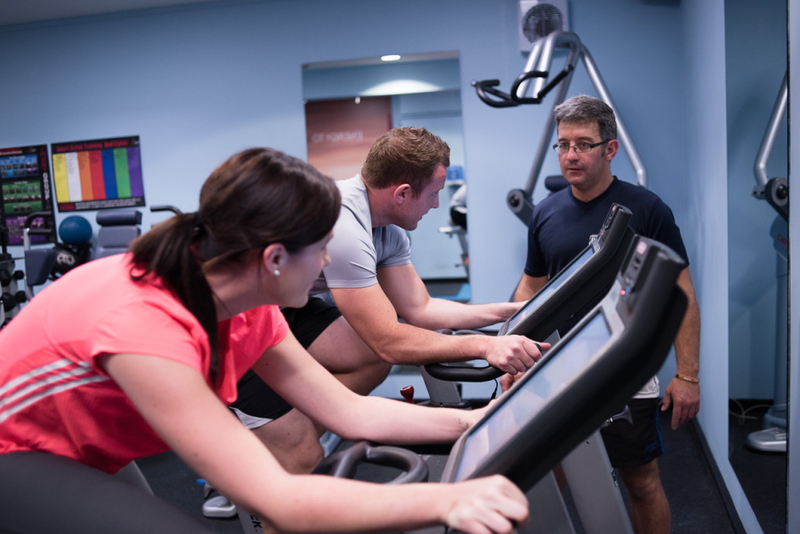 Our trainers have motivating personalities and provide you with a positive attitude that can help you improve your self-esteem and your outlook on health and fitness. We are flexible, you choose a time that suits you. Each session will run for 45 – 60 minutes. Train with a friend or friends & share the cost! 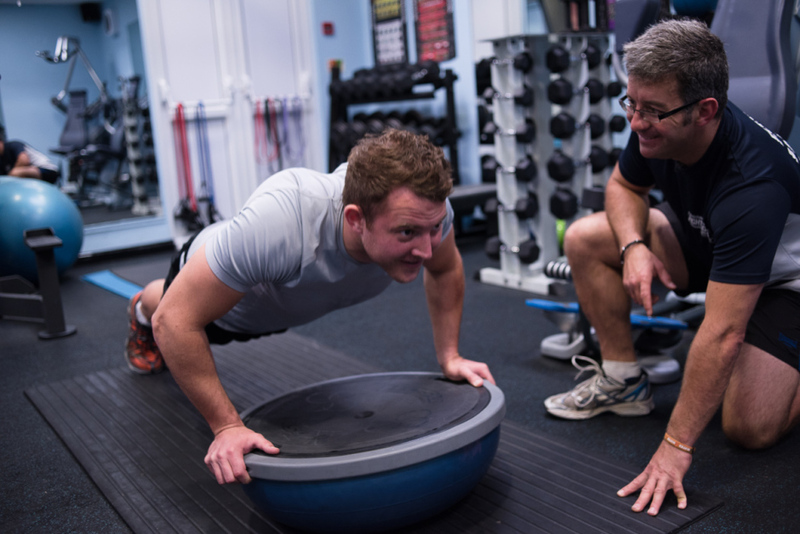 Try our personal training sessions one-on-one or with a friend(s) and let our expert team with the knowledge and experience offer advice and guidance in the areas of health and fitness. Let us assist you by designing a safe and effective tailored program to help you reach personal goals. Here at Fighting Fit we can promote with exercise performance and improved wellness. Training sessions are varied to focus on your personal needs. These sessions are designed around you and you only. A team of amazing qualified Trainers and Motivators who are the best in the business.